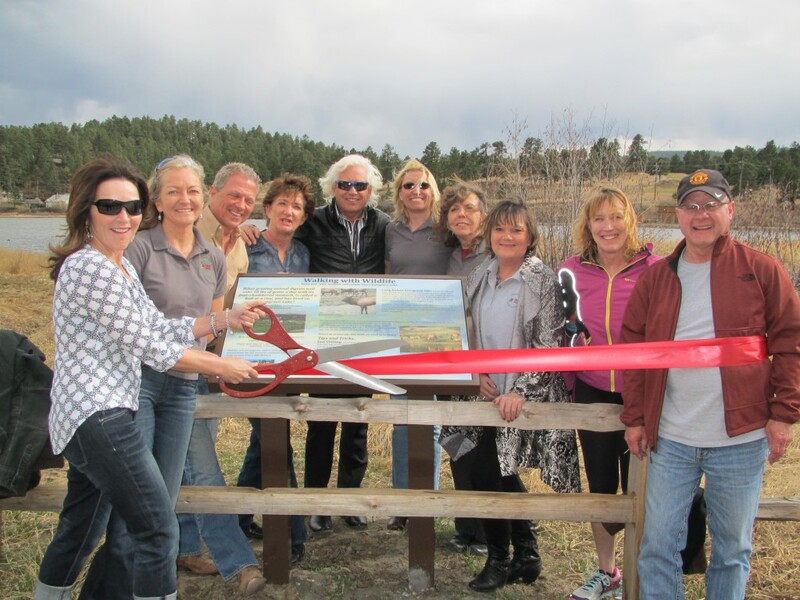 Leadership Evergreen (LE) is a non-profit organization that connects people within the Evergreen, Colorado area and surrounding mountain communities in a dynamic way. Since the first graduating class of 1996, there have been over 100 graduates of the program and that number continues to grow. 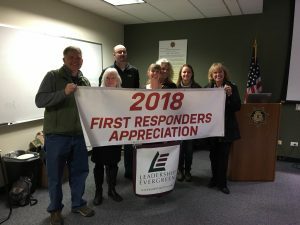 The purpose of LE’s year-long module structured program is to broaden community awareness, strengthen leadership and team-building skills, and to engage our graduates as proactive community participants. From executives to homemakers to area newcomers, LE’s program is encouraged for anyone who wants to learn more about the unincorporated dynamics of the mountain community … how we are governed, how decisions are made and how to make a difference, have a voice and become involved. 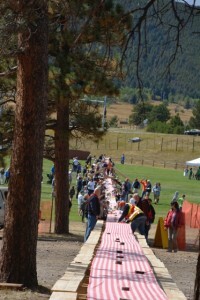 Classes are held every two years beginning in odd numbered years. Class members have the opportunity to connect and develop new professional and community relationships, and unite together to create a class project that benefits the community. Past class projects can be found under the ‘LE Gives Back’ tab. Classes are limited to 16 people to ensure cohesiveness and participation. Application information for our next class in 2019 is now available (see Class 2019/2020 tab on this site). Please explore this website to learn how you can participate in an upcoming class, become involved with the organization’s class sessions, or join the many local businesses and organizations who support the area’s emerging community leaders. and all the groups that I’m involved in, especially Leadership Evergreen.